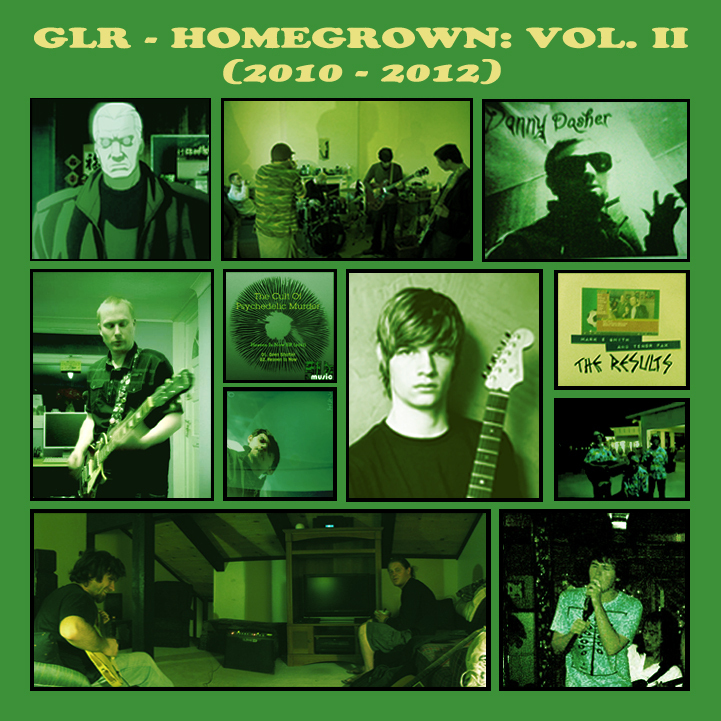 Following swiftly on the heels of GLR Freaks Out Big Time, GLR’s new compilation Homegrown Vol 2 is upon us. This great compilation features Vibrafuzz Family act Tenor Fax, who contributed the track League One from a forthcoming EP of electropop football results. The EP should be along in the late spring of 2013, but in the meantime, this compilation is available to download for free from the Green Leaf Records website. Enjoy! This entry was posted on March 31, 2013 at 5:33 pm and is filed under Uncategorized.You can follow any responses to this entry through the RSS 2.0 feed.You can leave a response, or trackback from your own site.